The ultimate wardrobe staple, jeans are a blank canvas for trends. This season, classic denim gets an update with intricate embroidery, while ripped jeans and distressed denim remain a key trend. Crafted from a comfortable stretch fabric, our jeans effortlessly combine fashion and function in a selection of shapes and cuts. 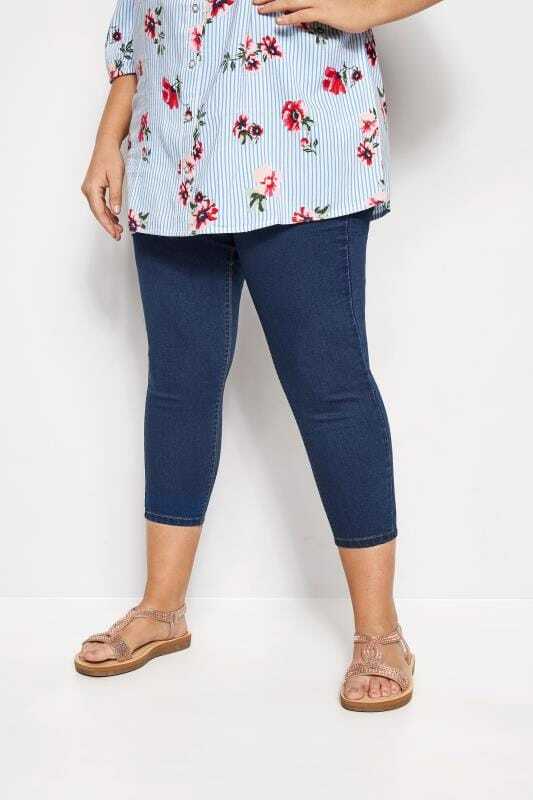 From skinny jeans, to boyfriend jeans and bootcut shapes, shop the range in plus sizes 16 to 36.